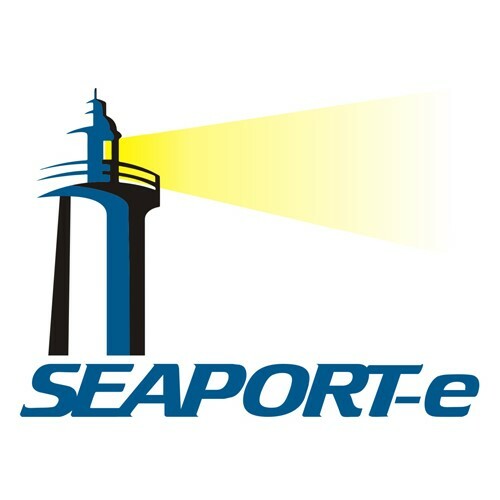 SeaPort-e is the Navy’s electronic platform for acquiring support services in 22 functional areas including Engineering, Financial Management, and Program Management to the Navy Systems Commands (NAVSEA, NAVAIR, SPAWAR, NAVFAC, and NAVSUP), the Office of Naval Research, the United States Marine Corps, and the Defense Threat Reduction Agency (DTRA). Find additional information at the GSA Advantage website: http://www.gsaadvantage.gov and search The Kenific Group’s contract number (GS-10F- 107BA) for a copy of our catalogs. The Department of Homeland Security replaced the PACTS contract with PACTS II. The primary goal of this acquisition is to establish a portfolio of Department-wide Indefinite Delivery, Indefinite-Quantity (IDIQ) task order contracts for non- information technology (IT) support services that will enable DHS business and program units to accomplish their mission objectives, as well as cross-organizational missions. PACTS II is a Service-Disabled Veteran Owned Small Business (SDVOSB) set-aside procurement. The Kenific Group, through our subsidiary joint venture company ProTech Services Alliance USA, was one of only 18 vendors awarded a contract under Functional Category 2 – Administrative Services.